Many pet-owners know the feeling – the heart wrench from seeing your beloved furry friend shake with anxiety, or limping and suffering from the pains of arthritis. Dogs experience discomfort, pains and uneasiness just like humans do. The good news is that CBD can help your pet with a variety of their issues, allowing them a chance to live their best life. CBD has no psychoactive or intoxicating affects, and instead simply gives your dog a calming, relaxed feeling, accompanied by pain-relief. So, how does this all happen in your dog’s body? 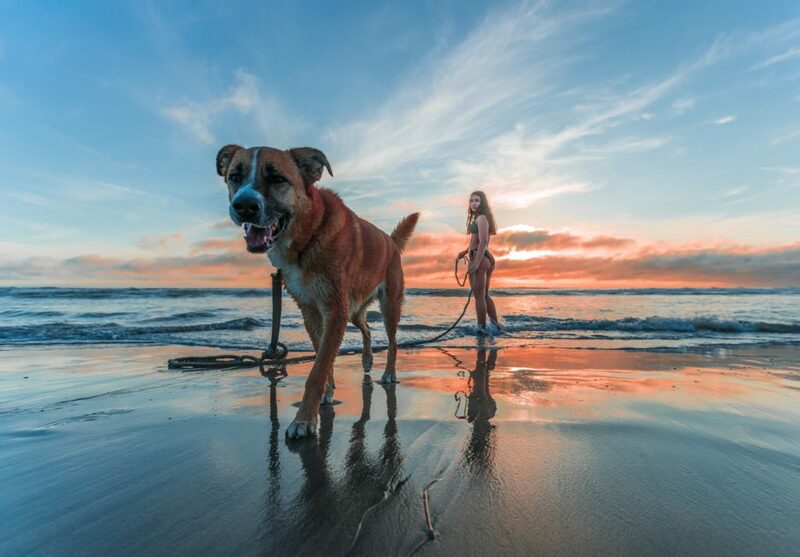 Both humans and dogs possess an endocannabinoid system. CBD works by targeting the CB1 and CB2 receptors that are in the brain, central nervous system, organs, and cells. The result is a relaxing, focused, anti-inflammatory effect. 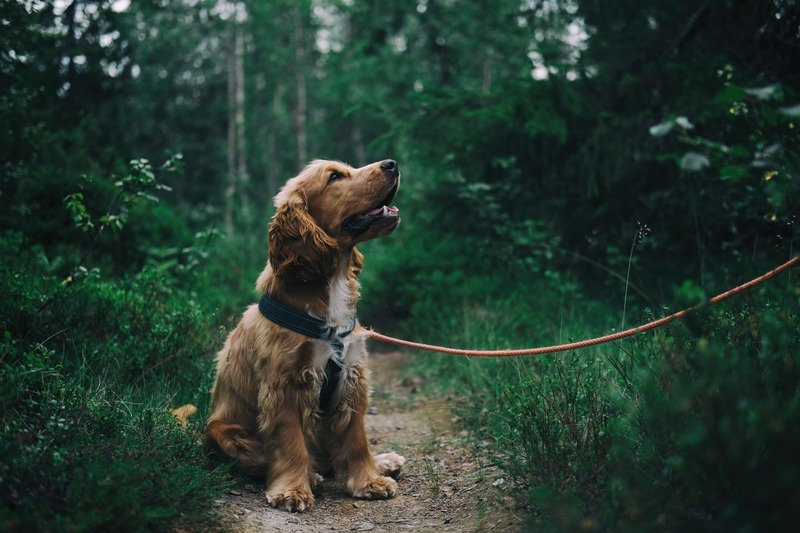 Using CBD for your dog brings many incredible benefits, and everyday more pet-owners are seeking out CBD to treat their furry friends. At the very least, it’s a wonderful and natural alternative to the powerful and intoxicating prescriptions that veterinarians might prescribe. For dogs with arthritis, CBD can help improve their quality of life greatly. As a result of arthritis, your dog may be limping around, moving slower, or laying down for a long time with aches and pains. CBD can help relieve pain by targeting the joints that hurt, bringing relief to your dog. The chronic inflammation that occurs with arthritis can slow down or even prevent healing, but with the use of CBD in dogs with pain or arthritis, your pet will have a better chance to heal properly. Just like humans, dogs can experience anxiety in all degrees – from mild to severe and chronic. As a pet owner, it is difficult to see your pet in distress. Many times, dogs experience anxiety in specific situations, such as when visitors come over, if they are in a new place, or when their owner leaves. Some behaviors that occur from anxiety in dogs are shaking, barking, crying, destructive chewing, urinating, pacing, and more. CBD can help anxiety in dogs because of the relaxing, calming effect it brings. Dogs lose their appetite quite often, but they can’t voice their reason as to why. 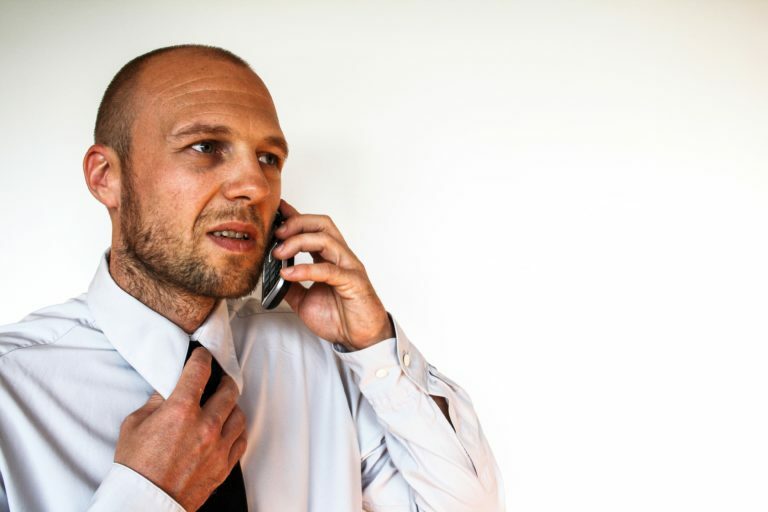 Often times, appetite is lost as a result of nausea. Just like humans, when feeling nauseous, dogs tend to not eat until they feel some kind of alleviation from the nausea. CBD helps to act as an anti-nausea aide, allowing your pet to return to their regular eating habits. If your dog suffers from seizures or epilepsy, CBD may be able to help. Canine epilepsy is the most common cause of recurrent seizures in dogs. 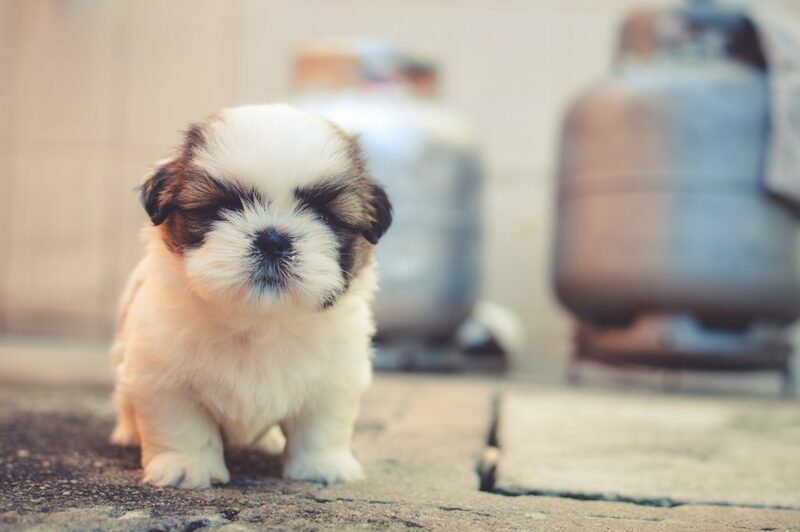 However, the medications that are prescribed and used to help treat canine epilepsy, like diazepam (more commonly known as Valium), phenobarbital, and other anticonvulsants can cause major, unpleasant side effects in dogs. 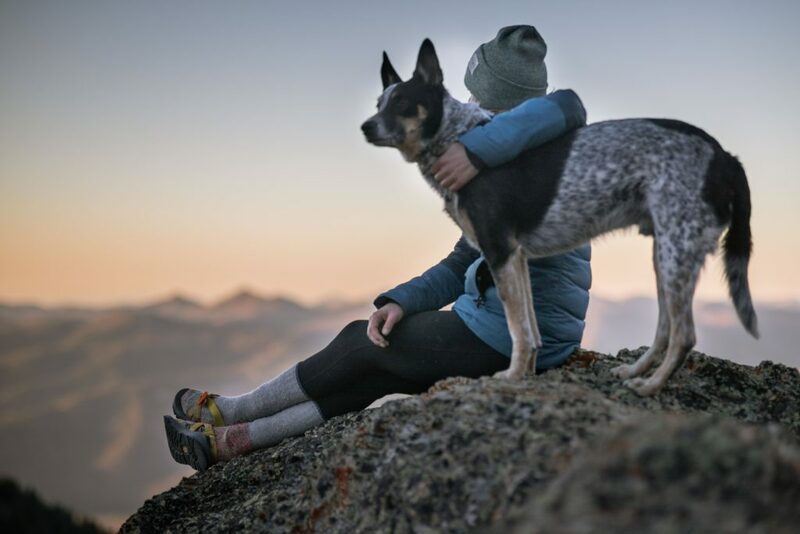 Neurologist Stephanie McGrath of Colorado State University’s James L. Voss Veterinary Teaching Hospital revealed findings from a groundbreaking double-blind study on using CBD for dogs with epilepsy. 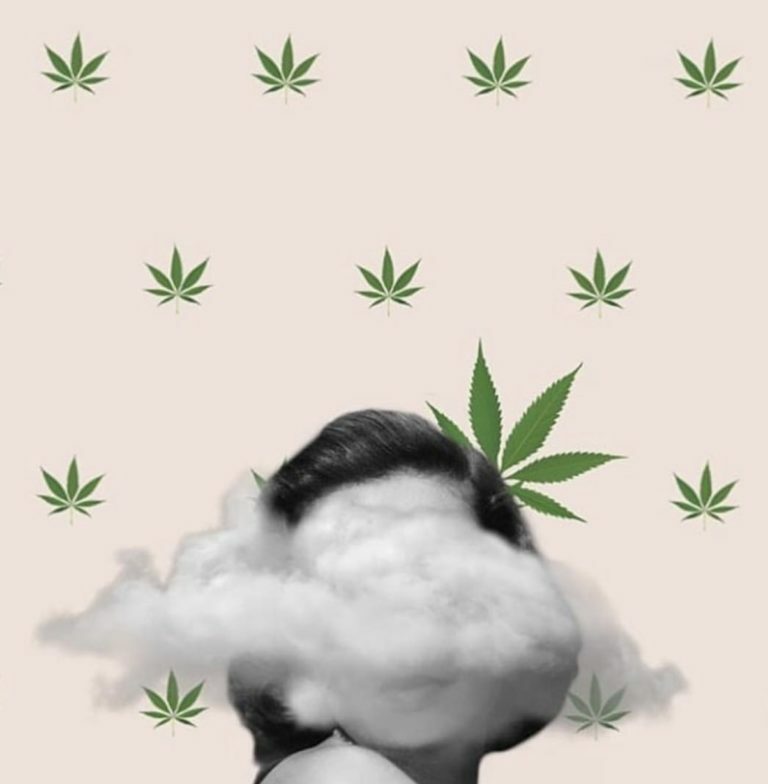 “Based on her research, she found that 89 percent of dogs who received CBD in a clinical trial had a reduction in the frequency of seizures” (Guiden, 2018). 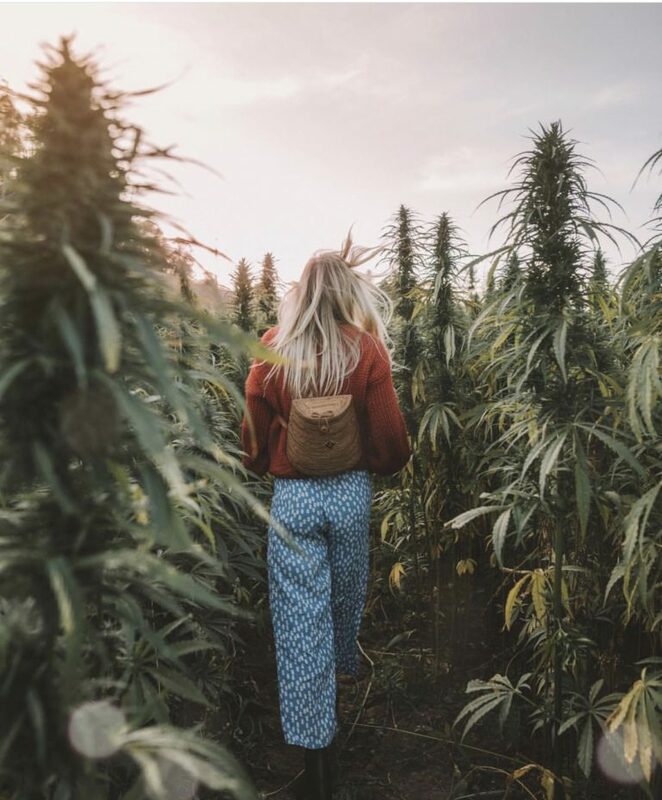 CBD is completely natural, with no chemicals or harmful ingredients, and has a calming effect as a result of the interaction with the cannabinoid receptors in your dog’s central nervous system. It is every pet-owner’s worst nightmare to see their beloved pet endure the excruciating side effects of cancer. Cancer brings with it chronic pain, nausea, loss of appetite, and more. CBD can help your pet feel more comfortable while experiencing these difficult side effects, from its ability to aide in pain relief and appetite increase. Even better, giving dogs small doses of CBD as a daily routine has been proven to help preventing and killing cancer by blocking cancer cells ability to produce energy. Is CBD Safe For Your Dog? Yes, CBD products are completely safe for your dog! CBD is all-natural ingredient solution and alternative to powerful prescription chemicals. CBD is non-toxic, comes directly from a plant, and leaves out most if not all THC, which makes it safe for your pet to be treated with. Our LIIV Wellness Calming Pet Blend is your pet’s favorite formula for happy, healthy living. The blend contains 250 mg of CBD for the entire bottle, giving you plenty of use to help your pet calm their anxiety, mellow out barking, relieve pain, reduce seizures, aide with nausea and appetite, and is great for old age. To use, simply drop the Calming Pet Blend tincture under your dog’s tongue, in their food or water, or on a treat. 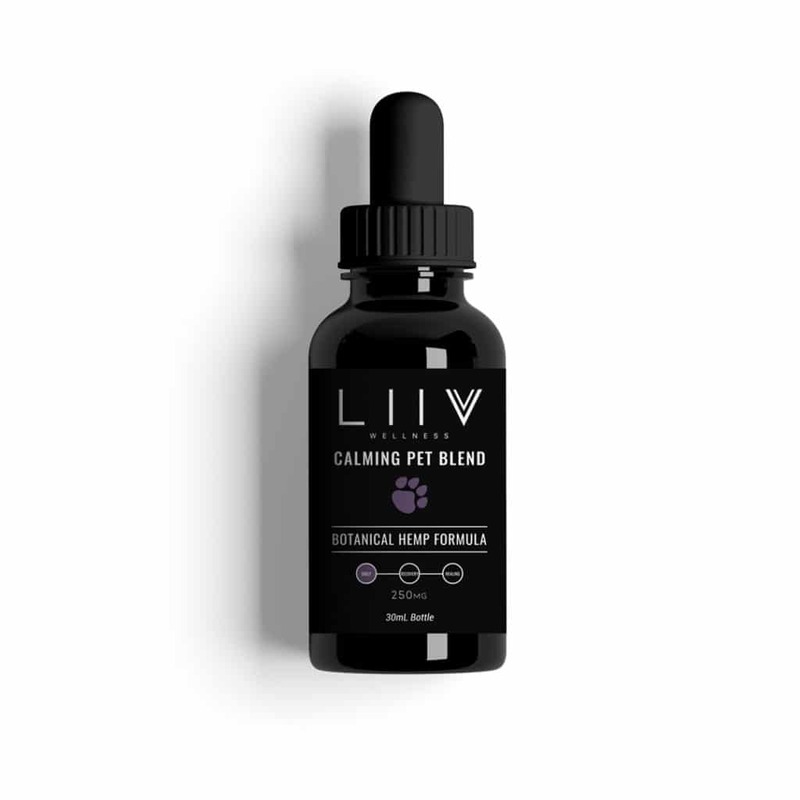 LIIV Wellness Calming Pet Blend can be purchased here, on our website. 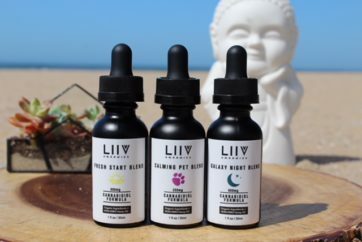 LIIV Organics also carries a variety of other CBD products, such as Mary’s Whole Pet Extra Strength Pet Drops (900 mg CBD), Holistic Hound CBD Dog Treats, and Mary’s Whole Pet Buddy Balm (75 mg CBD). While you may feel hesitant to try CBD on your beloved pet, CBD has been of incredible help to countless pet owners in your same position. Give it a chance to see how you can give quality of life to your pet that they may not be able to find otherwise.